In the last week we started the monitoring activity at the Strait of Messina. 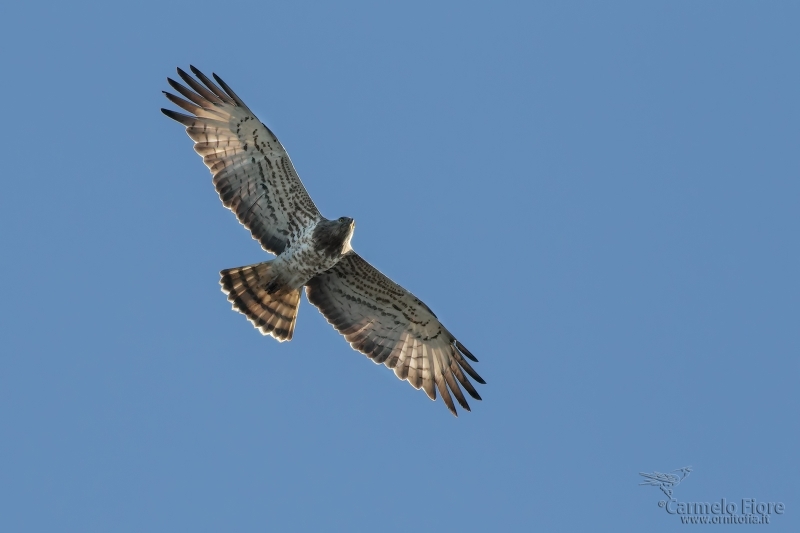 We had a couple of great days of migration with hundreds of raptors and several days of bad weather. In this period the most abundant species is the Marsh Harrier but there are many other species passing together, such as Sparrowhawks, Black kites, Pallid harriers, Booted eagles and of course the Short-toed Eagle of the picture below (by Carmelo Fiore).